Show Description: Three tenors. Three egos. One stage. What could possibly go wrong? Producer — and former mayor of Cleveland — Henry Saunders is about to find out as he attempts to stage the concert of the century. But with an amorous Italian superstar and his hot-blooded wife causing chaos on an operatic level, all bets are off! As opening night draws near, flaring tempers, mistaken identities, and bedroom hijinks bring new meaning to the phrase “the show must go on,” in this laugh-out-loud farce set amidst the glitz and glamour of 1930s Paris. 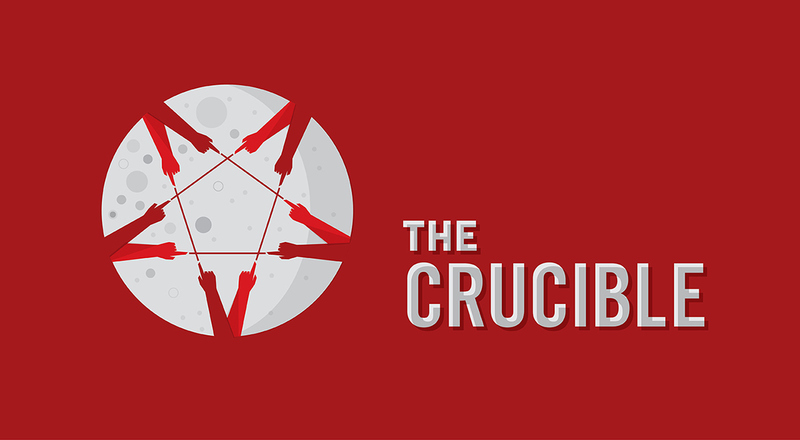 Show Description: The village of Salem is run wild with tales of witchcraft. Deep-seated jealousies, lust and greed are bubbling to the surface from the heat of each neighbor’s exaggerated accusations. Revenge has replaced reason; mere rumors are now damning evidence — and no one is safe. Astoundingly relevant, Arthur Miller’s controversial American classic dares to put us all on trial. Show Description: He’s back! One boy. One holiday wish. And a world that seems to be conspiring to make certain it doesn’t come true. 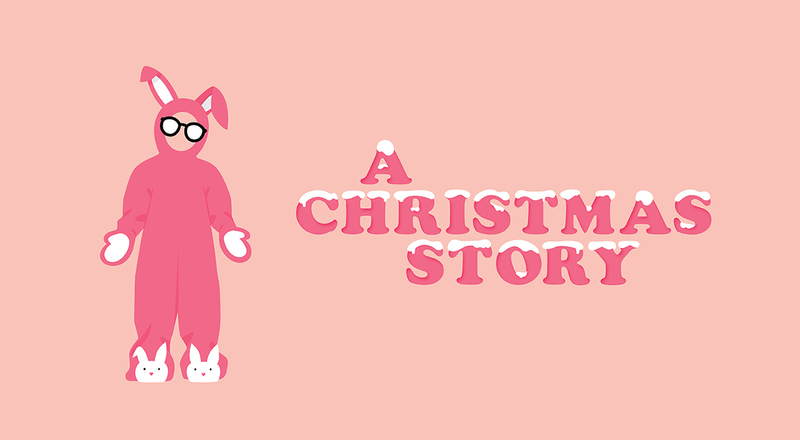 The record-breaking show returns to the CPH stage in all its pink-bunny-suit, glowing-leg-lamp, triple-dog-daring glory. The perfect holiday treat for the entire family. 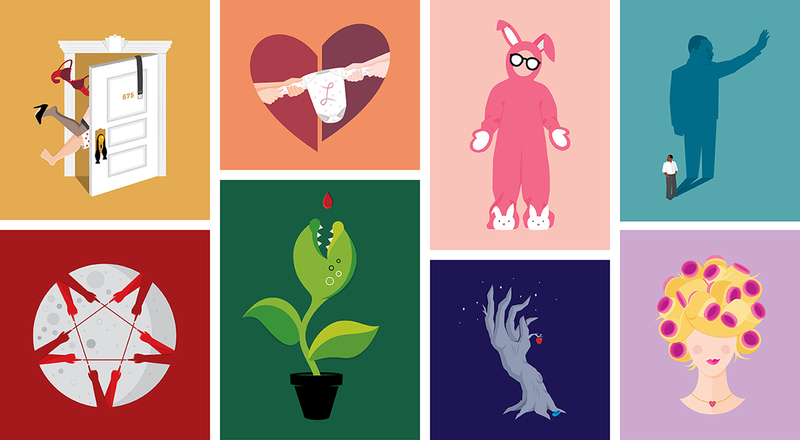 Show Description: Seymour is a nerdy floral clerk with a knack for plants, but not much else. However, one peculiar plant he’s tending might just be his ticket to fame, fortune - and the girl of his dreams. There’s only one teeny — but ‘growing’ — problem: This plant has an unquenchable thirst for the red stuff (type O, A, or B... he’s not picky). 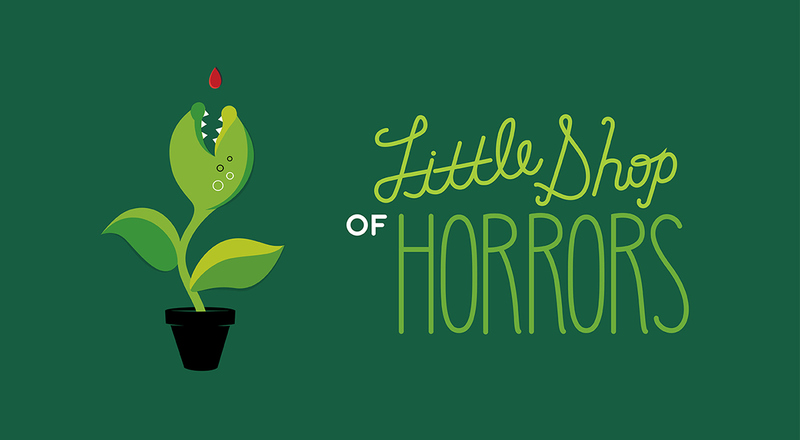 Mixing Motown, B-movies, and The American Dream, Little Shop of Horrors is the screamingly funny, gleefully twisted, out-of-this-world hit musical. Show Description: April 3, 1968. The Lorraine Motel. Room 306. Tomorrow, it will become the scene of one of our nation’s greatest losses. But tonight, it is just another stopover motel room for Dr. Martin Luther King, Jr. That is until an extraordinary maid enters the scene and begins to challenge this American icon. 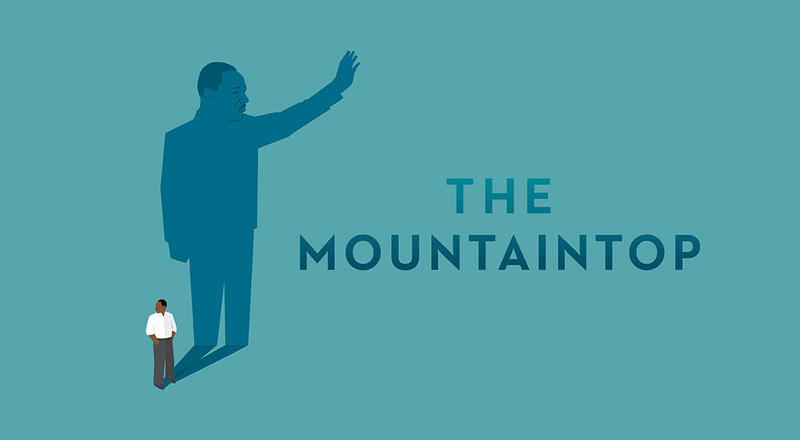 Full of vivid theatricality, poetic language, and surprising twists, The Mountaintop delivers a portrait of the man behind the myth that is as provocative as it is beautiful. Show Description: How do we make the right decision when there is no clear “right?” It’s a quandary seasoned social worker Caroline faces every day. 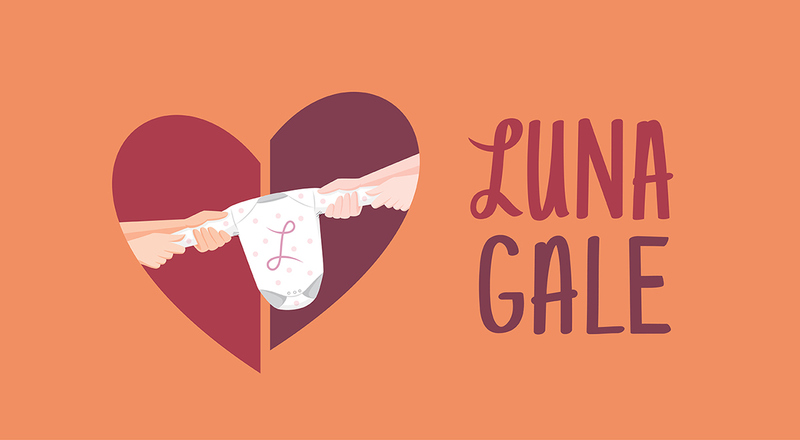 But her newest case is proving to be her toughest yet, and the fate of baby Luna Gale hangs in the balance. This riveting, suspenseful, and topical play from Pulitzer Prize finalist Rebecca Gilman plunges us headfirst into the turbulent waters of parenthood, faith and love. Show Description: The blink of an eye. A matter of seconds. Your whole world changes. For Michael, it happened when his daughter Theresa went missing. For Theresa, it was when she was found. Cleveland native Rajiv Joseph makes his CPH premiere with this story of a family’s desperate and determined attempt to heal each other and rebuild their world. 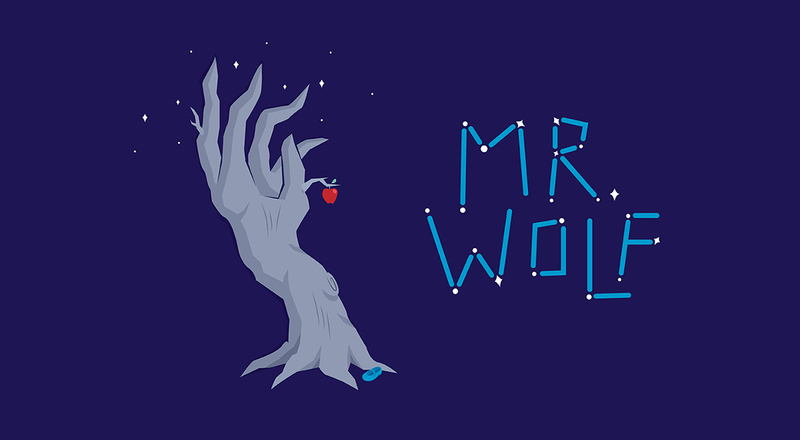 Mr. Wolf is a hauntingly beautiful and mysterious tale of adaptation and survival. Show Description: Honey. It’s the 1980s. In Louisiana. At Truvy’s beauty shop — motto: “There is no such thing as natural beauty” — the women are all sass and brass. Through clouds of hairspray and over the buzz of blow dryers, six southern spitfires gather each week to gossip and support each other through thick and thin. But those bonds are about to be tested when M’Lynn and her daughter Shelby face a life-changing event. 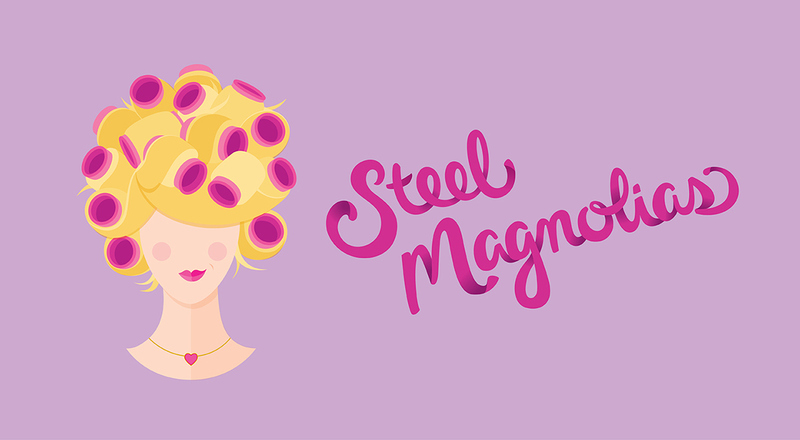 Infused with heart and humor, Steel Magnolias is a hilarious story of love, loss, and enduring friendship. 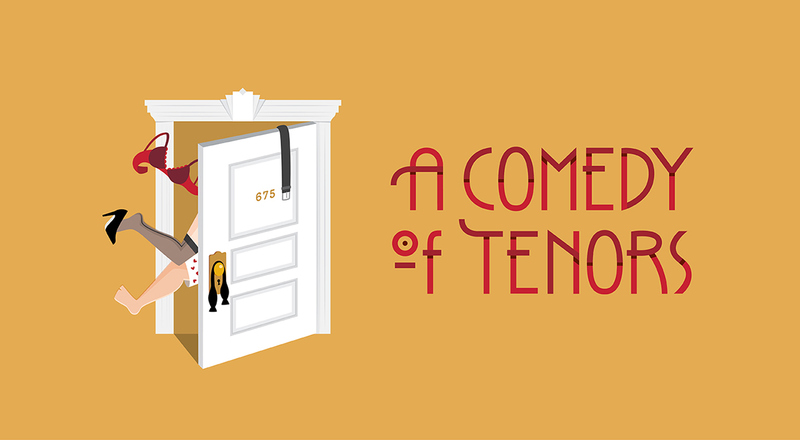 For Cleveland Play House's centennial, the artwork needed to stand out from past seasons. We decided to leave the restrictions of black and white and add more color to each show. Type treatments were also included and most were carefully hand drawn.